Told through Irish music and dance, A TASTE OF IRELAND explores magical tales spanning generations of Irish storytelling and culture. 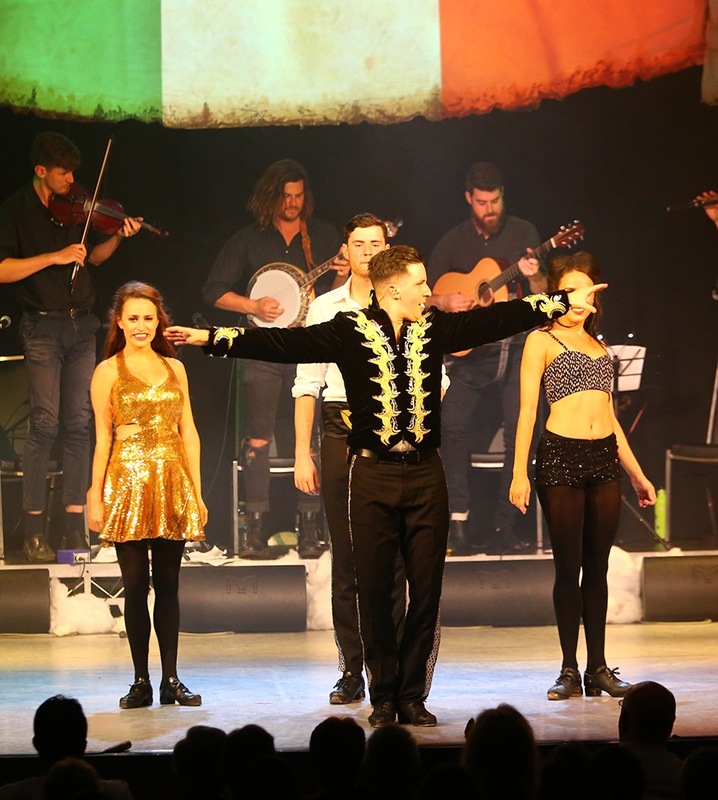 This world class show features World, All Ireland & National Champion Irish dancers, and musicians from around the globe performing unique music and dance that refl ects pure Irish talent. Melodic Celtic accordion, alongside raw and rhythmic guitar and banjo, complimented with heart felt sound of the traditional tin whistle, the tunes are Munster born & Dublin raised. 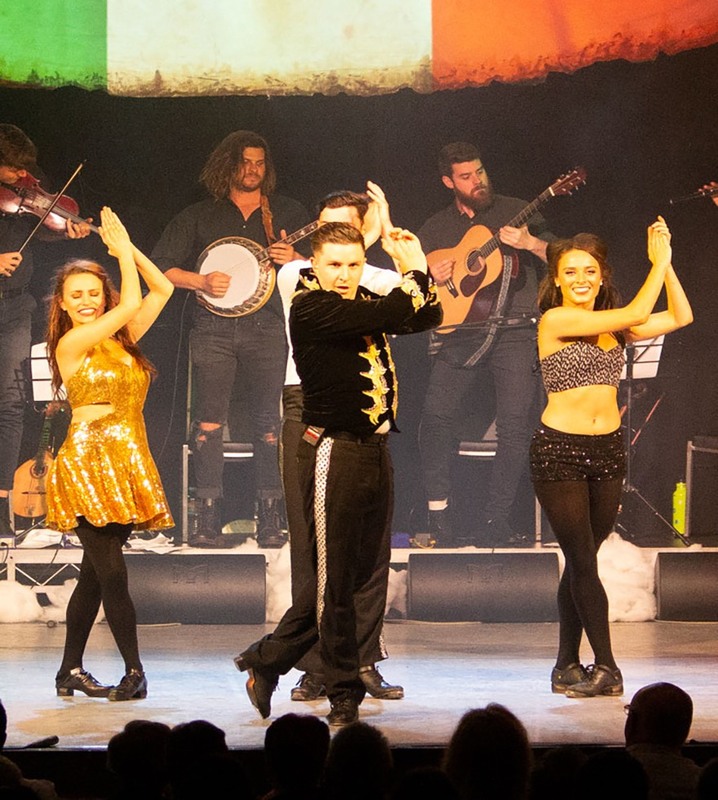 I Impressive dancing rarely seen outside of the World Championship stage, “A Taste of Ireland” was composed and choreographed in Dublin and is quickly on its way to becoming the new frontier in Irish entertainment.